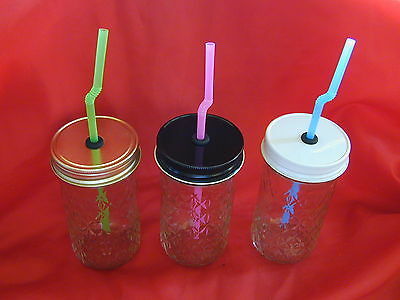 While having dinner at a friend’s place last week, the cute mason jar straw cups she used for serving us juice caught my attention. 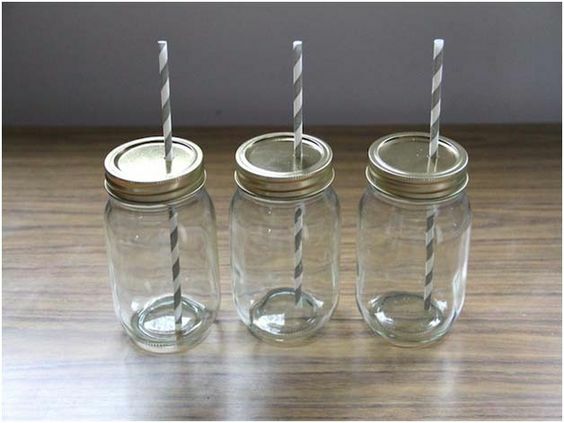 After googling for a while, I chanced upon this easy one in Momtastic and began making a few of them with the upcycled jars lying in my kitchen for long. 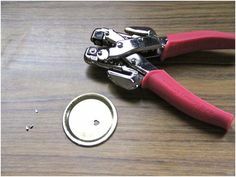 To make the opening big enough for the straw to fit in, punch two more holes near to the first one. 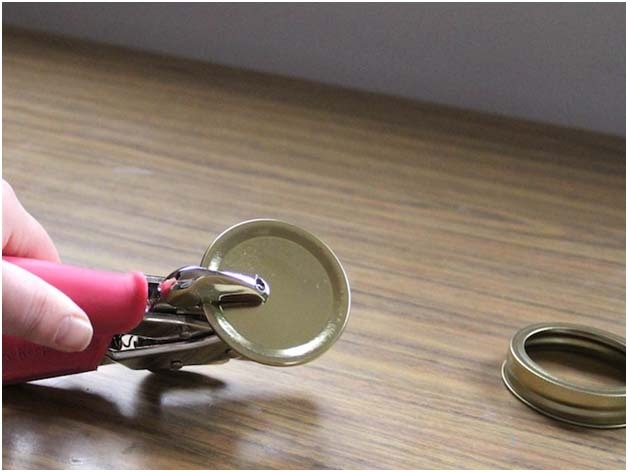 Once done, put the lid back on the jar and secure it. Voila! We have our sippy cup ready. 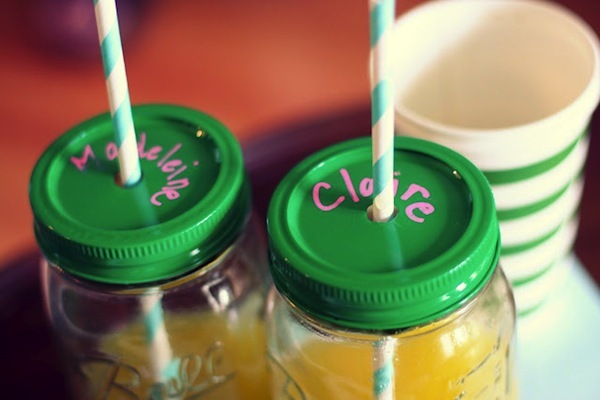 You can add a personal touch to your cups by writing any special message on the lids as shown here or decorating the outer part of the jar with embellishments. 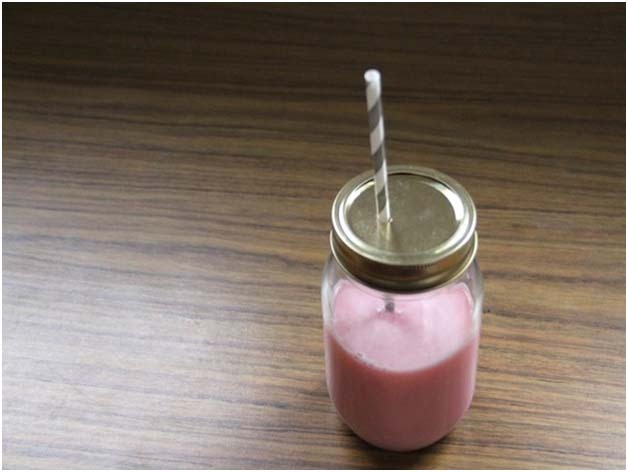 Make small-sized travel cups to relieve yourself of carrying a heavy baggage. 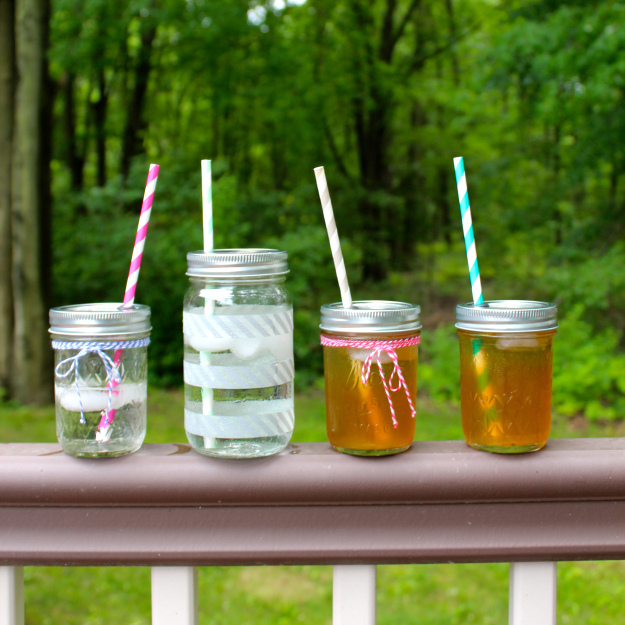 Plastic mason jar cups seem to be more portable while travelling. 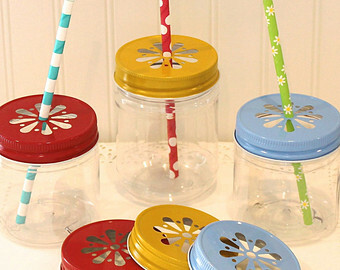 Adding these bendy straws would help your little ones drink from the sippy cup with ease. 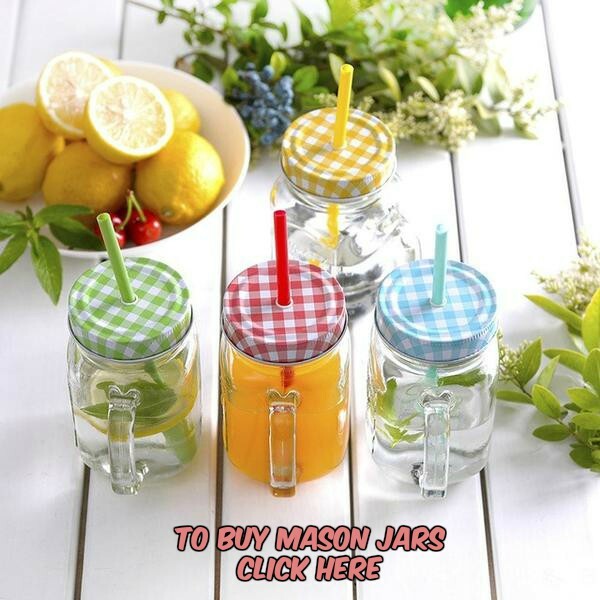 With an array of ideas in your kitty get set to add some enticing mason jar cups to your crockery collection.